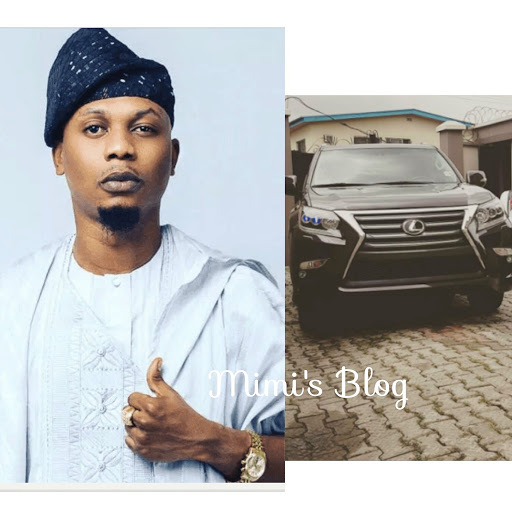 Home / Celebrities Gist / Lifestyle / Photos: Nigerian Rapper Reminisce Procures A 2017 Tear Rubber Lexus Car! 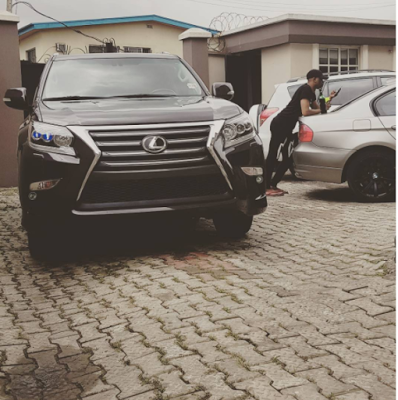 Photos: Nigerian Rapper Reminisce Procures A 2017 Tear Rubber Lexus Car! 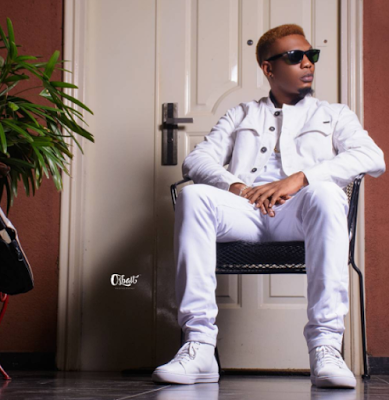 Popular Nigerian rapper, Remilekun Abdulkalid Safaru, known by his stage name Reminisce has acquired a brand new 2017 Lexus . The excited Alaga Ibile posted the photo on his Ig page.